First Time In india. " 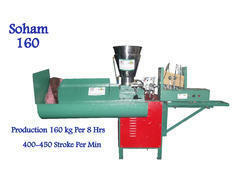 Design & Manufactured By "SOHAM". 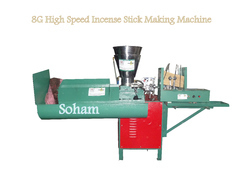 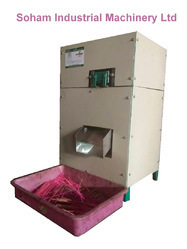 Looking for Agarbatti Making Machine Soham 160 ?